If I walked into a room full of project management professionals and said, “It’s time to go through the capacity planning process!” I guarantee everyone in the room would groan loudly. And I don’t blame them. If you’re a team lead or project manager concerned with making progress on projects and turning in high-quality work, the capacity planning process can be painful. It’s often a metric that’s calculated when it’s time to draw up budgets. And no matter how many times you tell your CEO that your team or department is overworked, you rarely get the approval to hire the number of new employees you request each year. The capacity planning process is, essentially, workload management. You can consider capacity management at an individual level, all the way up to the capacity of your company at large. At the most basic level, capacity planning considers how much work you have to do and how long it’s going to take you to do it with the work hours and manpower available to you. As eyeroll-inducing as the process might be to many PM’s, accurate capacity planning is vital to the success of your team in the long term. So how can you ensure that you’re not missing important details when going through the capacity planning process? You can start by asking yourself any (or all) of the five questions below. 1. Why is the capacity planning process important? Understanding why something matters is the first step towards doing something well and putting more thought and consideration into it. And the number one reason that you should take the capacity planning process seriously is that engaged employees do better work. If you take on too many projects, your team will be stressed. And while they might meet their deadlines, the quality of their work will deteriorate over time if you hold on to unrealistic expectations of their productivity. 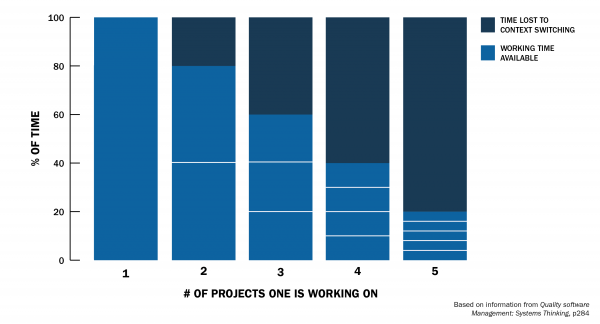 But if you take on too few projects, your team might get bored. 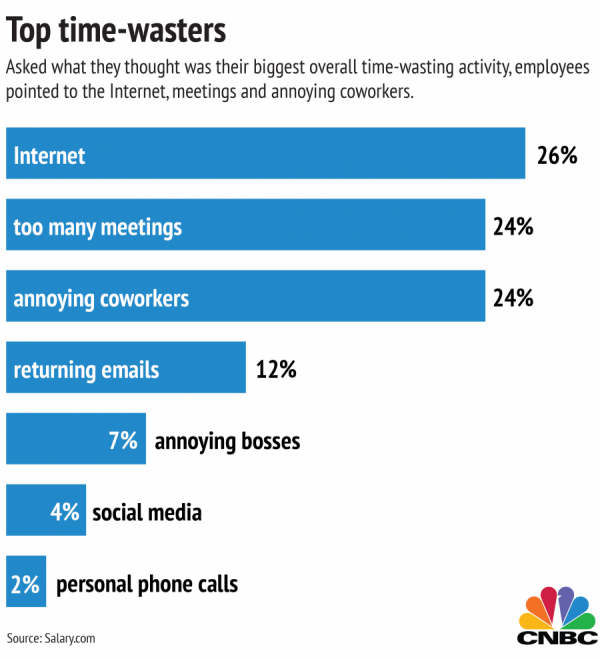 And studies have shown that bored employees tend to leave their companies for more challenging positions. One way to ensure high work quality is to make sure your team is neither too stressed nor too bored. You’re aiming for the Goldilocks level: just right. And capacity planning helps you find that sweet spot. By tracking your team’s capacity, you can make sure they’re not taking on so many projects that they’ll burn out, but also that they’re not so bored that they’re begging you for something—anything—to do. Tracking capacity with actual numbers and stats can also help you be an advocate for your team. If you know they’re working with as many tasks and projects as they can handle— or that there are a few too many user stories on everyone’s plate— you can warn the people mandating that work that overloading their teams won’t produce anything of quality. 2. What metrics do I need for the capacity planning process? There are a few numbers you’ll need on hand—and a few vocabulary words you’ll need to know—when you get started with your capacity planning process. I’ve listed some of the major metrics and what they mean below. 3. How should I approach the Agile capacity planning process? You can also use this same formula when doing capacity planning for larger work units. 4. How can I avoid overestimating my team’s capacity? Repeat after me: only an out-of-touch team lead uses 40 hours per week (or a full week’s work) as a person’s productive work hours. That’s because, in real life, people don’t spend 40 hours doing focused work or working directly on user stories or tasks that contribute to project progress. You can shake your head, but you know it’s true. That 40 (or more) hours of work that you expect from your employees includes time spent in meetings, answering emails, and completing other commonplace office tasks that aren’t directly related to ongoing projects but are necessary. Instead of considering a full work week’s hours as your team members’ “100% capacity point,” you should actually only consider about 60% to 80% of those hours as the amount of time your team can dedicate to focused work. And you should consider that estimate generous since some studies indicate that most employees spend less than 40% of their workday actually doing work. So if you expect 40 hours per week from your employees, knock that down to about 24 to 32 hours per week (or 48 to 64 hours of productive work in a two-week sprint) spent on project-related tasks. You should also consider any vacation days or other events you know will take time away from your team’s potential productive hours, especially if you’re doing capacity planning for the year. 5. Are any of my team members working on multiple projects? Depending on how you organize your teams, you might have team members who are working on several projects at once. If so, you’re going to want to cut your expectations of their productive hours. Because context switching has serious consequences. The American Psychological Association actually found that up to 40% of a person’s productive hours can be lost due to constant multitasking. Especially if you’re planning in sprints, you have the opportunity to direct your team’s focus for relatively short periods of time. But if you do have to assign team members to different projects during a single sprint, you’ll want to adjust their estimated productive hours accordingly. If you’re looking to get an accurate handle on your team’s total capacity, the best way to go about it is to Agilely: use each sprint as an experiment and adjust accordingly. Work with different estimates of your team’s productive hours. Track how many points you’re assigning to each user story and whether your points seem appropriate. Ultimately, keep in mind that good capacity planning can mean the difference between quality work completed by an engaged team and poor work turned in by burned out employees. And no matter what your calculations tell you about the capacity and capabilities of your team, if the team members themselves tell you that their workload needs adjusting, you should listen to them.